This is a large genus of mostly tree-feeding aphids that live mostly on oaks, chestnuts, and related plants. There a re few species native to North America, one of which can be stunningly common in the forests of Washington, Oregon, and California where Quercus garryanna grows. 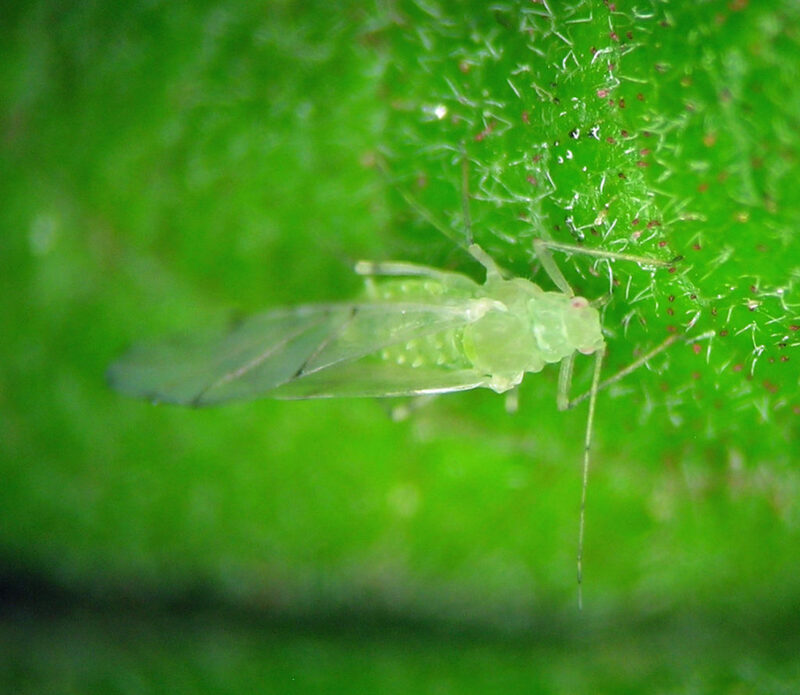 This is a widespread and common aphid of the European oak Quercus robur (Blackman and Eastop). I have material from Oregon, Idaho, Colorado, New Brunswick, Germany, and the Czech Republic. Tuberculatus annulatus from southern Idaho in October. 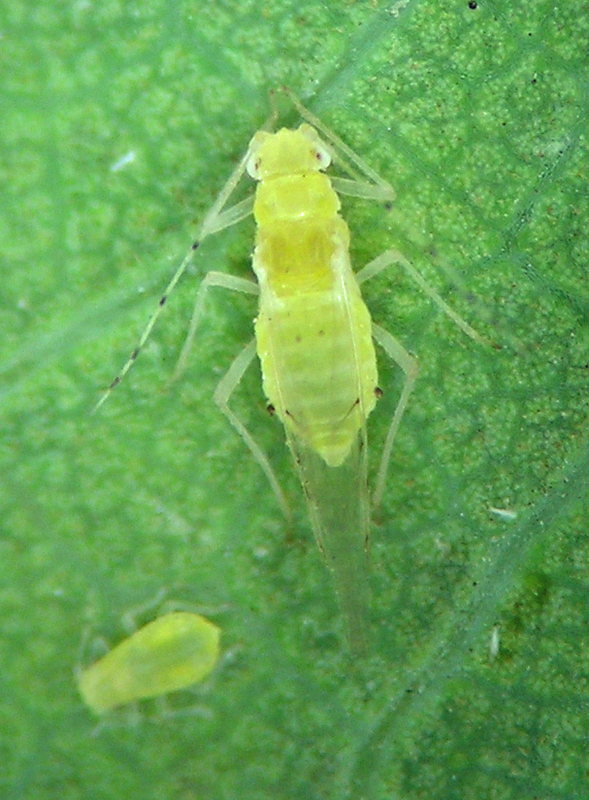 This is another of the aphids that I collected very early in my aphidology life, since it is so incredibly common on oaks in western Oregon where I lived. The first samples in my personal collection are from 1990, right after I started my Ph.D. program and when my older son was 5 months old. I have material of this species from Oregon, Washington, California, and Idaho. Tuberculatus pallidus from Goldendale, Washington in April of 2016.